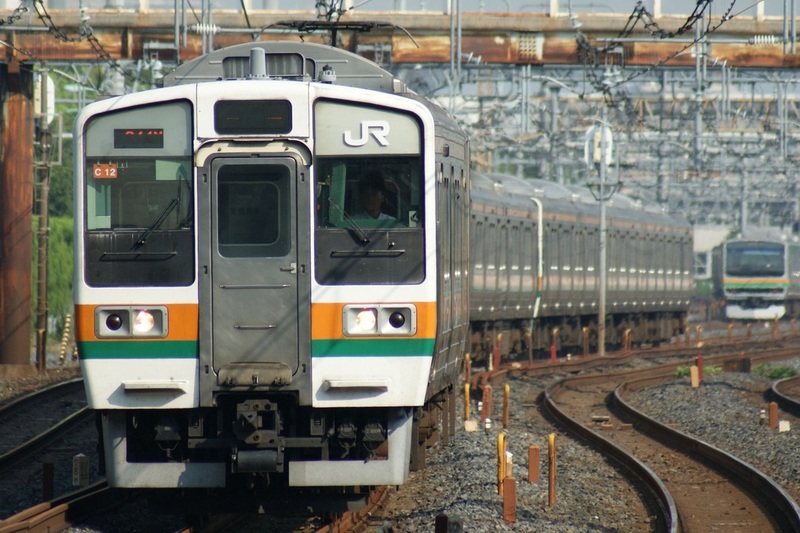 The 211 Series is a three-door suburban-type electric multiple unit developed by the Japanese National Railways to succeed the 111, 113 and 115 Series suburban trains. By the 1980s, the JNR's fleet of suburban trains built in the 1960s was beginning to show its age. To replace these trains, an entirely new design built of stainless steel was developed and produced as the 211 Series. The 211 Series was designed with many cost cuts in mind and replaced the expensive armature chopper control with a much more cost-efficient field added excitation control system. This newer system allowed regenerative braking without the use of expensive chopper devices. Each formation has fewer motorized cars than previous trains making them more energy efficient. The 0 and 2000 numbers are the warm-climate variations first introduced in the Tokyo area. The 0 numbers have a combination of crosswise box seating and lengthwise bench seating while the 2000 numbers have only lengthwise bench seating. This group also includes standard and double decker green cars both with only two doors on each side and crosswise seating. 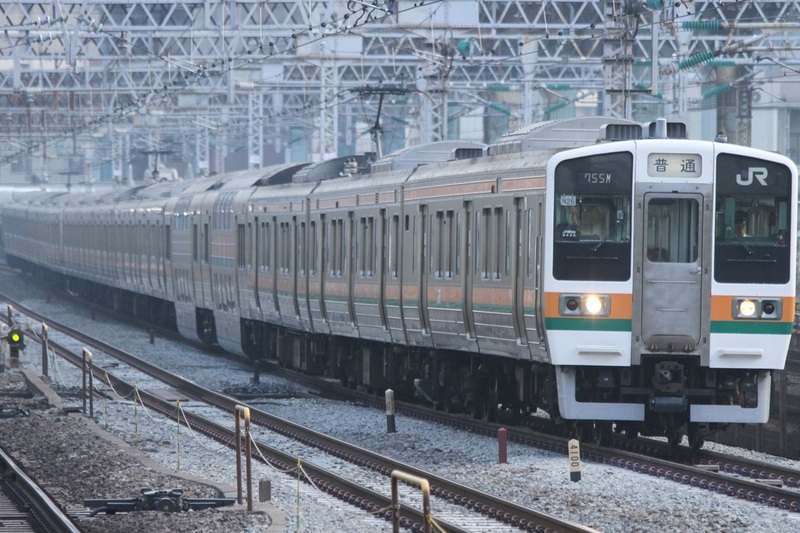 1000 and 3000 numbers are the cold climate variations and were introduced on the Takasaki and Utsunomiya Lines. 1000 numbers have mixed types of seating and the 3000 numbers are lengthwise only. These trains have equipment such as snow plows to deal with the snow in northern Japan. The 211 Series was a popular design and production continued even after the privatization of the JNR. 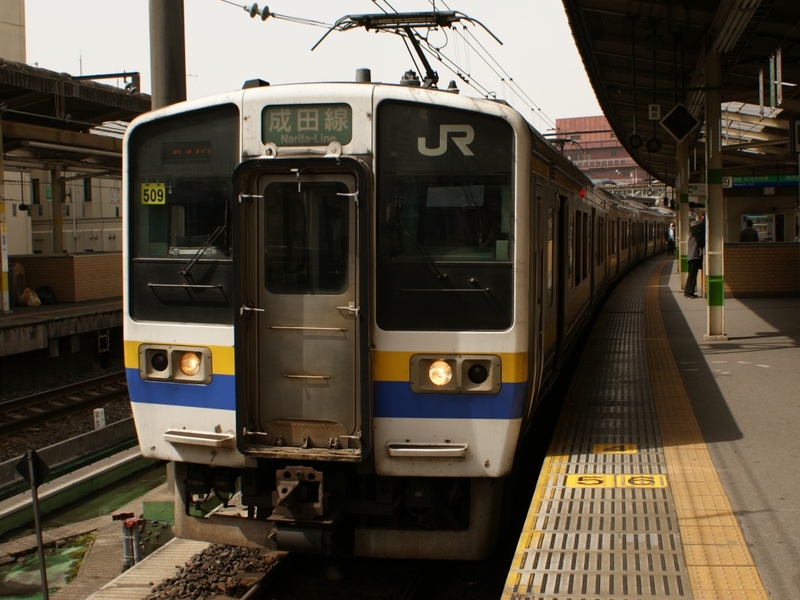 These trains are currently being replaced in Eastern Japan by the E231 and E233 Series trains.